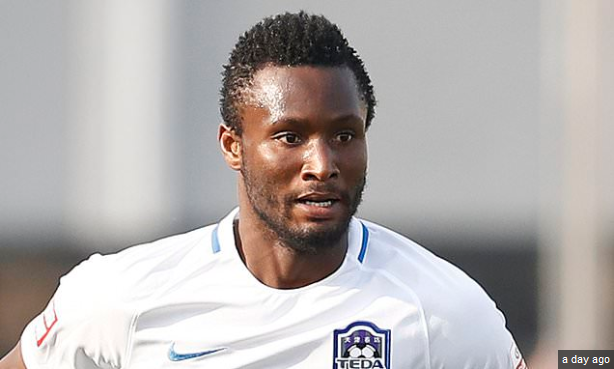 John Obi Mikel, Super Eagles player, is set to complete his move to Middlesbrough as his jersey number has been revealed, according to Reportminds sources. It was learnt that John Mikel underwent a medical at the English club after agreeing personal terms with the English Championship side on Monday. The 31-year-old has been handed the number 12 shirt at Middlesbrough and will be unveiled on Wednesday. Mikel has spent the past two years at Tianjin TEDA in the Chinese Super League after he later terminated his contract with the club early January 2019.